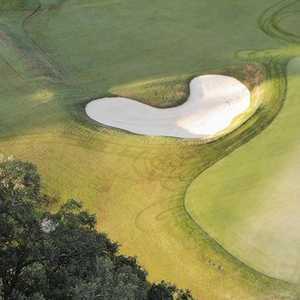 Today you'll encounter prominent fairway mounding and huge, multi-tiered greens. The best hole is No. 13, a 458-yard par 5 that doglegs right. 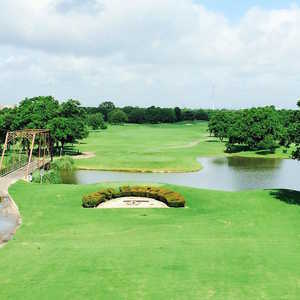 While short, the hole requires strategy with a set of trees in the fairway. Getting there : Take I-45 south from Houston and roll down Hwy. 288 south. Exit McGregor Dr. and turn right. The entrance is on the right.